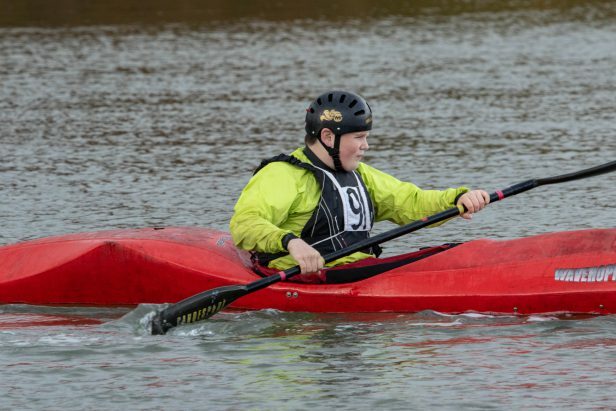 Just two paddlers made the trip to Bucklers Hard, but their results were amazing. Sam Liddy, took first place in the Wavehopper Race with a whopping lead, completing the 1.3 mile course in 14minutes and 20 seconds. 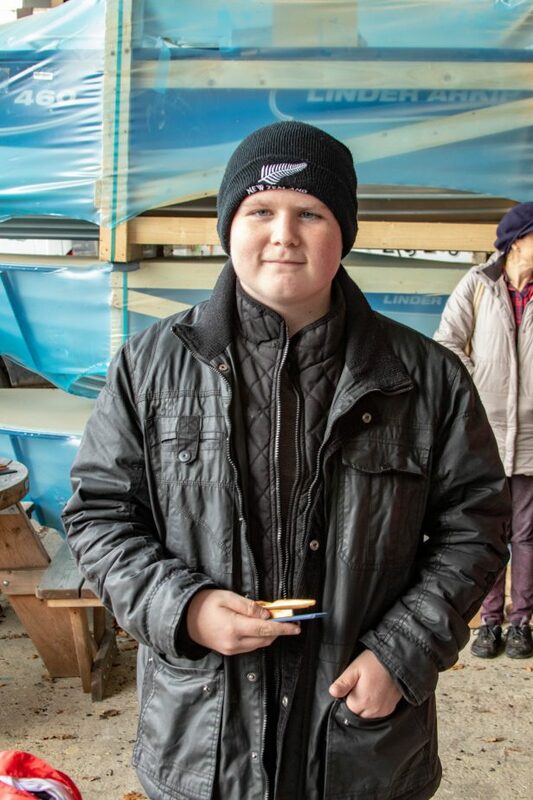 He now has two wins from two events in the Under 16 Wavehopper Championships giving him maximum points. 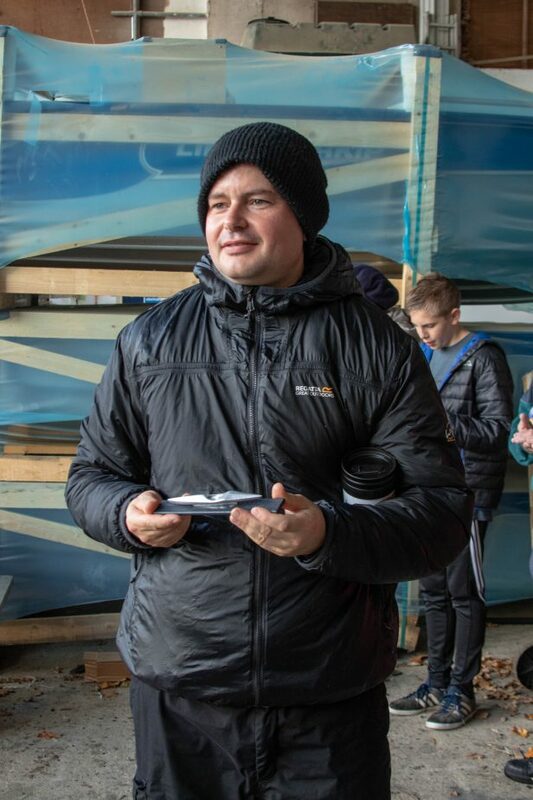 James Read took second place in the 5 mile Wild Water Race, with a time of 43:05, gradually moving up the filled following on from his third pace finish at Fairthorne Manor a couple of weeks ago. Many Thanks to Susan Templeton for organising the race and to all those who helped out. 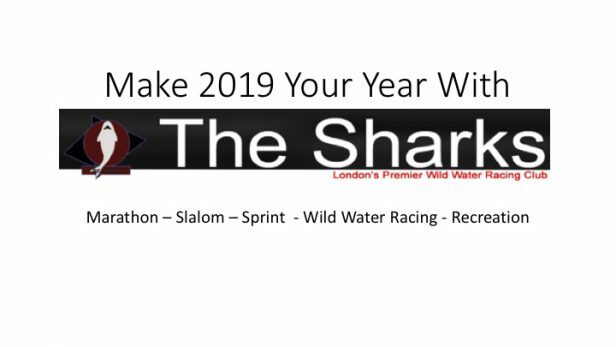 Are you interested in racing with The Sharks? Why not give it ago, we are always looking for are members, we have sessions at a number of places, Harefield, Southall, Osterley, Harlesden. We supply all the kit and beginners are welcome, you do not need any experience, just a wish to have fun. 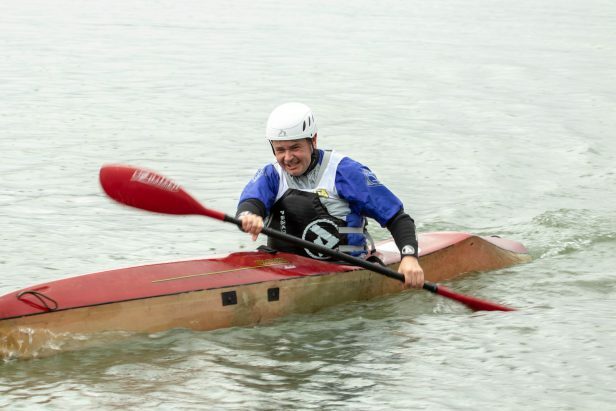 call us on 08951 770241, or email canoeing@thesharks.org.uk.